Vastu Shastra makes it “HAPPY HOME”!!!! & a real Home is one which attracts the owner to it. A person’s status and prosperity is only symbolized by his home. & fills it with absolute peace, just like a temple. It also brings prosperity to you in different ways. Vastuvision is a globally famous name which deals with various areas like FengShui, Astrology, Marriage, VastuShastra(Indian Architecture) as well as Family Counseling. Ours is a diversified company with its clientele spanning across 45 nations of the world including the United Kingdom, the United States of America, New Zealand and Australia. We conduct our global operations from Toronto in Canada and branch offices are based in New York & Vadodara, India. Vastu Vision Inc is a company which blends pragmatism and knowledge in the form of essential tools for rendering the best possible services to instill a sense of pride in our customers. Vastu Vision offers a range of solutions covering Commercial, Residential, Spiritual and Industrial Premises. First, we find out the problems and then we help you get rid of those problems by offering suitable remedies. We will also help you maintain a proper balance of the five elements (Air, Fire, Water, Earth and Sun or Vayu, Agni, Jal, Prithvi, and Surya) in your house. Our fundamental strength is the teachings of the Vedic culture and we keep on promoting this among the young generation. Our company is a trailblazer in the design of world-class supermarkets, hotels, and restaurants according to brand standard. In addition, we also work with Medical Facilities, Hospitals, Religious Sites, Educational Institutions, and Monuments which have the maximum influence of Prosperity, Peace, and Happiness. Obviously, Vastu Shastra plays a key role behind this. While the entire Universe is the creation of Lord Brahma, the VastuShilp Science was created by Lord Shiva. VastuShilp Science is regarded as oneof the 64 renowned Arts of our country. VastuShilp Science is not only a Science associated with Architecture and Interior Designing but it also incorporates knowledge about Astrology andastuteness of great saints. Both Foreign Architectsand Indian Architects, after studying VastuShastra thoroughly, have arrived at the conclusion that VastuShastra is not a superstition or misconception. Rather, it is a science which makes the structuresprosperous,durable, and attractive. It also proves to be quite favorable to the people living in it. 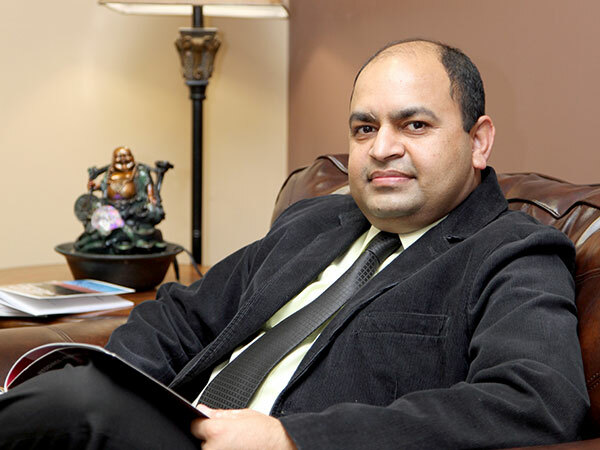 Vastu Vision was founded by Kalpesh Joshi in 1993 at Vadodara, India. The company provides professional solutions to enrich businesses and is helping individuals and families to be happy and get more out of life. Kalpesh studied in the field of Vastu besides undergoing rigorous training in Sanskrit language and ancient Indian Sciences from M S University of Vadodara. Following brief stints in Navy, Flying and Hospitality Sectors, he shifted to his principal aim, while spending time practicing in Indian ancient sciences. Kalpesh has won awards and accoladeson numerous occasions in his field including Gold Medals & honorary award titlesacross the world, for his researchandaccomplishment. Kalpesh is involved in various activities for spreading his knowledge and expertise all over theworldthrough writing scholarly articles, and hosting live Radio Shows and Television Shows. He travels throughout the globe to provide his professional services to Residential, Commercial&Industrial projects with the best of quality for ensuring Peace, Prosperity & Happiness to his clientele. Kalpesh is based in North America and he is also looking after the operations of Toronto & New York Offices. Vinay Joshi is a partner in the company and provides effective solutions for improving businesses. 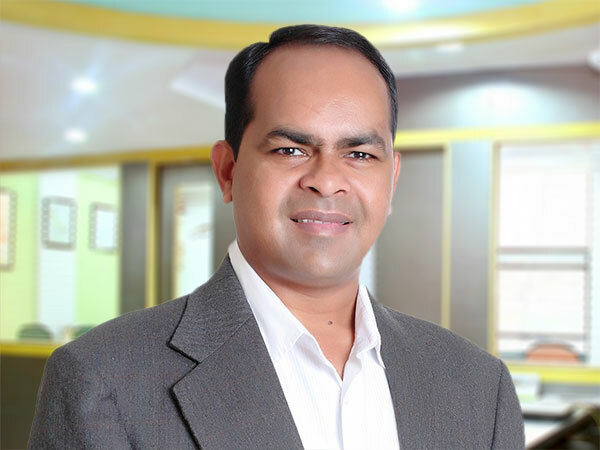 He joined Vastu Vision in the year 1998.He acquired expert knowledge inVastu after studying for a considerable period and he is also an alumnus of M S University of Vadodara where he underwent exhaustive training in Ancient Indian Sciences and Sanskrit language. After working for a short period in Automobile IndustriesandComputer Hardware & Networking, he started working in the field of Vastu and Astrologyandtrainedhimself well in Indian Ancient Sciences. He tours extensively in Asia, Australia, Gulf countries, Africa, and Europe to render expert services for Residential, Industrial & Commercial premises with the best of industry standards. Vinay is based at the Vadodara, India office. Our mission is to promote Vastu Shastra and educate designers, architects, builders and homeowners of the potential of a more comfortable, happy and successful life lived in harmony through the principles of Vastu Shastra.